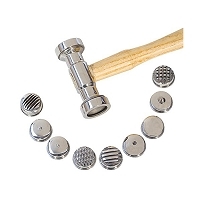 Show your metal who's boss! 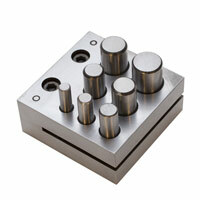 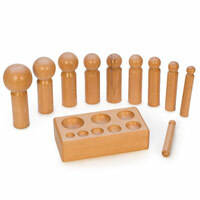 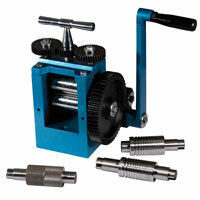 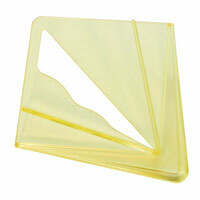 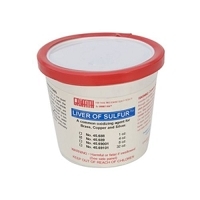 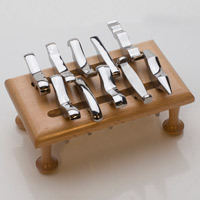 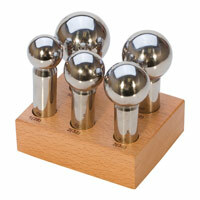 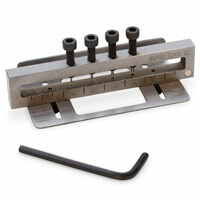 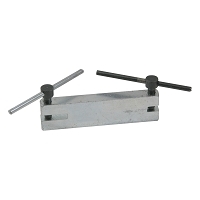 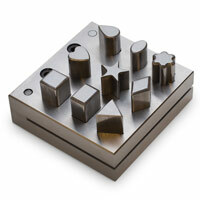 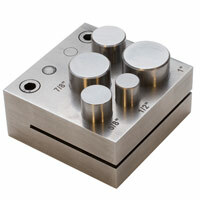 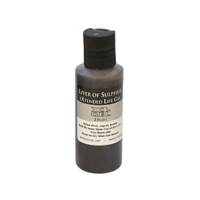 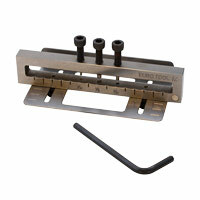 Get the right tool to mold your metal at JewelrySupply. 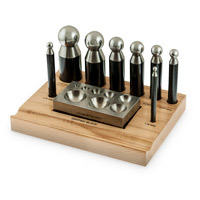 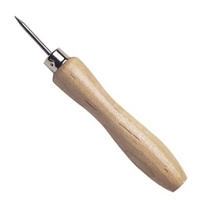 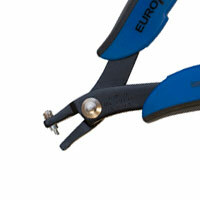 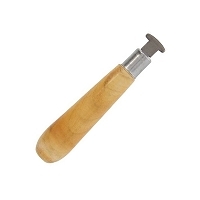 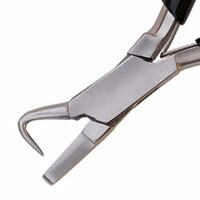 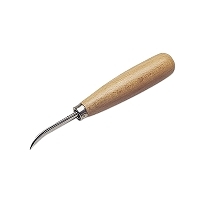 We have texturing hammers, metal design stamps, metal punching pliers and more. 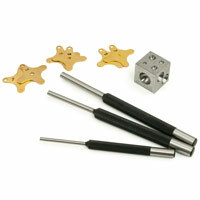 Create detailed metal bracelets, armbands and other creative jewelry projects with these metal working jewelry tools.